In collaboration with Bonamici Racing, we are offering the best performance parts for the new R1/R1M 2015. From racing rear set, aluminium engine cover protections, lever kits, brake lever with adjuster, handle bar etc. 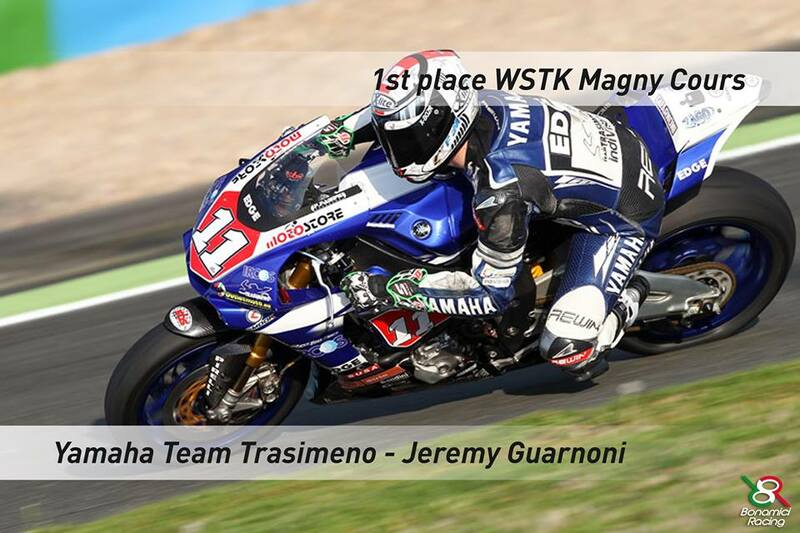 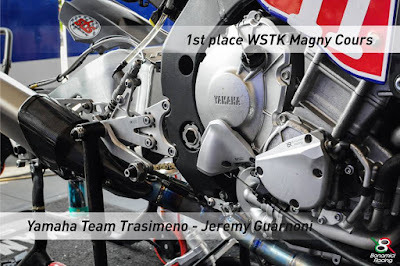 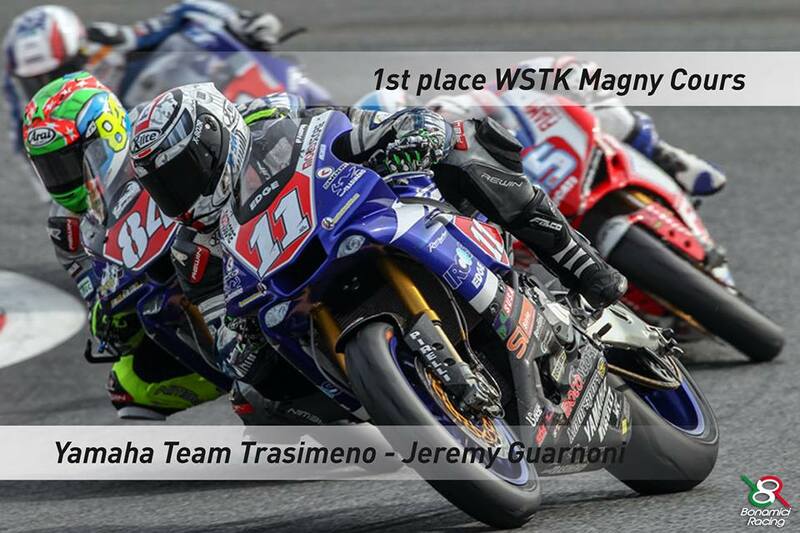 It's been tested by Yamaha Team Trasimeno during WSTK Magny Cours. 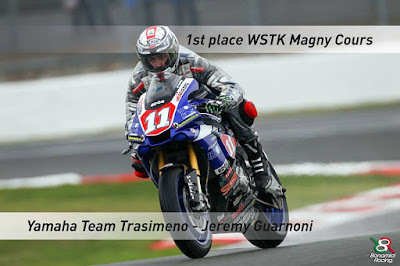 Superbike Motoworks carry the premium racing parts from Bonamici Racing Italy.